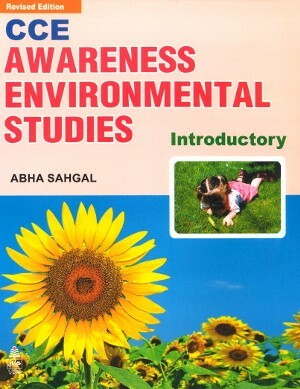 CCE Awareness Environmental Studies Introductory - CCE Awareness Environmental Studies is based on the new NCERT syllabus and CCE guidelines recommended by CBSE. 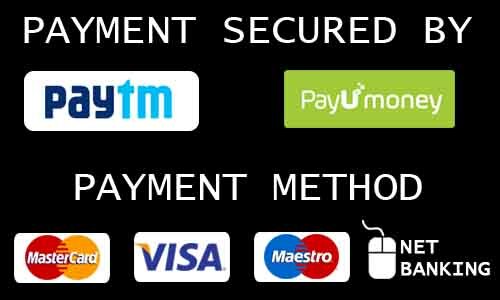 CCE Awareness Environmental Studies is based on the new NCERT syllabus and CCE guidelines recommended by CBSE. The series is strengthened by incorporating the following features. Formative and Summative Assessment contains a variety of questionsincluding MCQs. Formative assessment activities/projects lay emphasis on ‘learning by doing’ and include a variety of activities and projects such as finding out, conducting experiments, craft and making models. This develops research, experimental and application skills. Action Rhymes in CCE Awareness Environmental Studies Introductory, besides introducing an element of fun, also use the medium of music and dance for teaching.